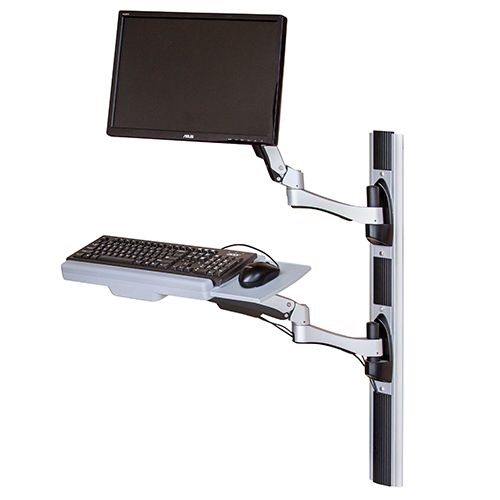 The AX Series Monitor Arm lets you select the combination of components to build your ideal health IT workstation. 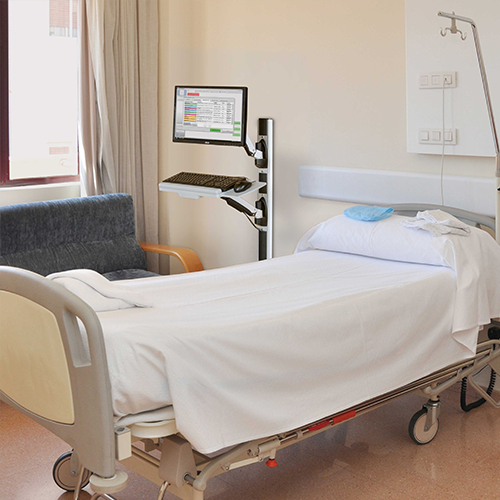 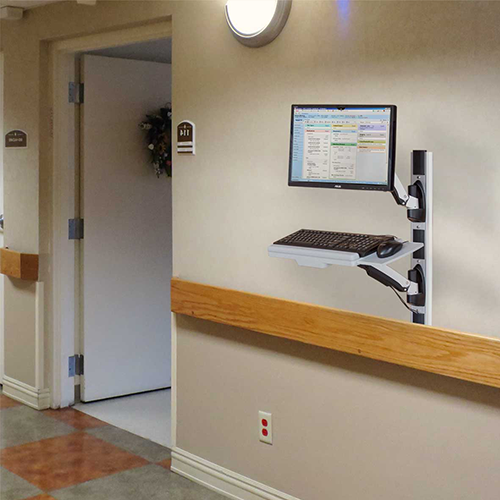 Designed to provide effortless use through a flexible range of motion that supports patient interaction at the bedside. 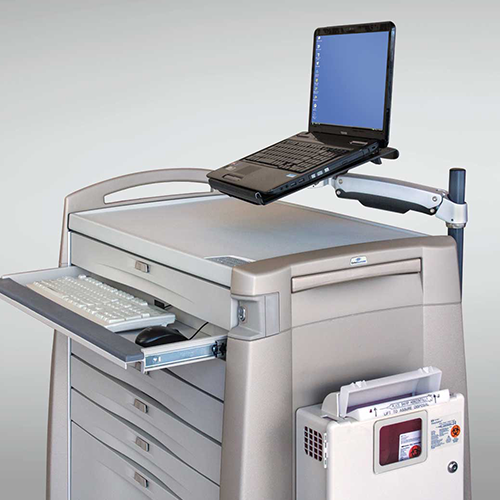 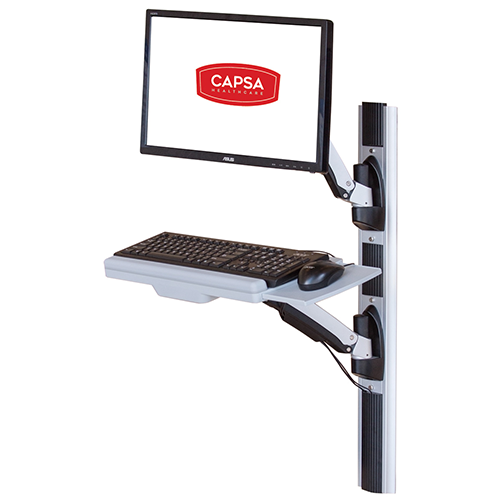 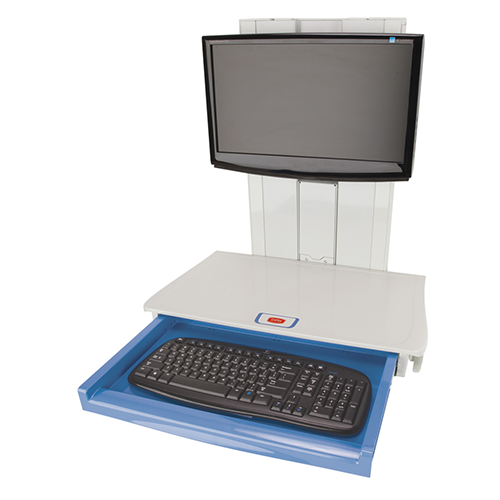 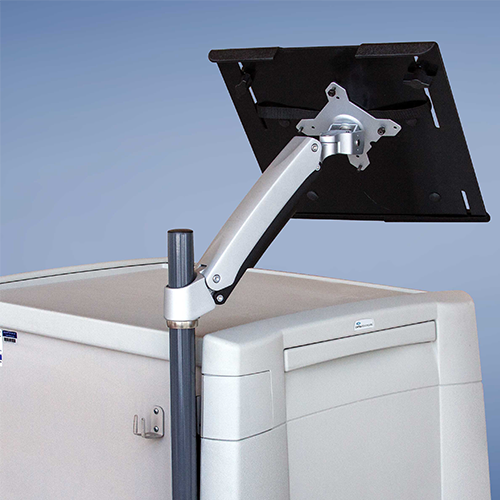 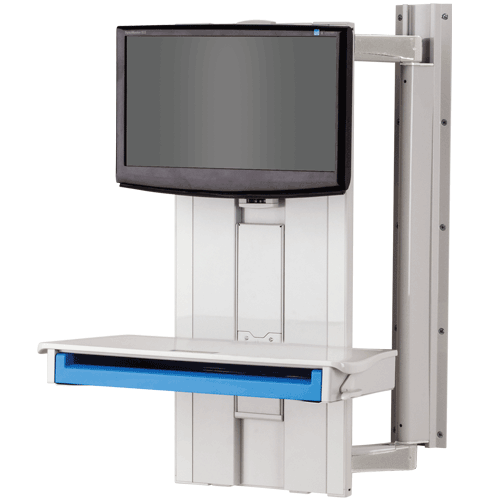 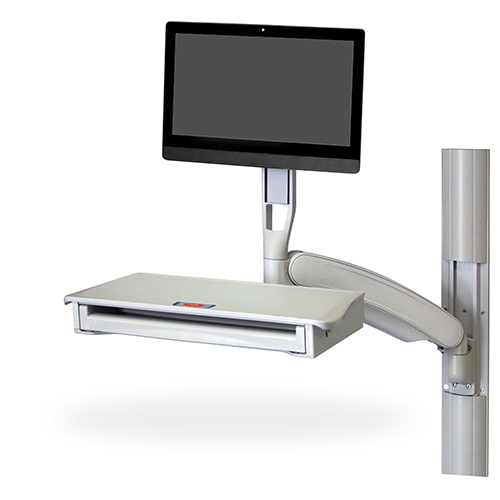 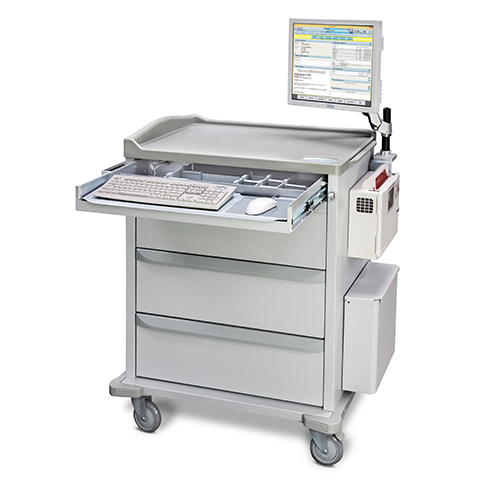 The AX Arm offers a trim-line profile when stowed for care settings that demand a compact workstation.